Police Officers must have the ability to empathise, be understanding, patient and have the desire to serve the people. 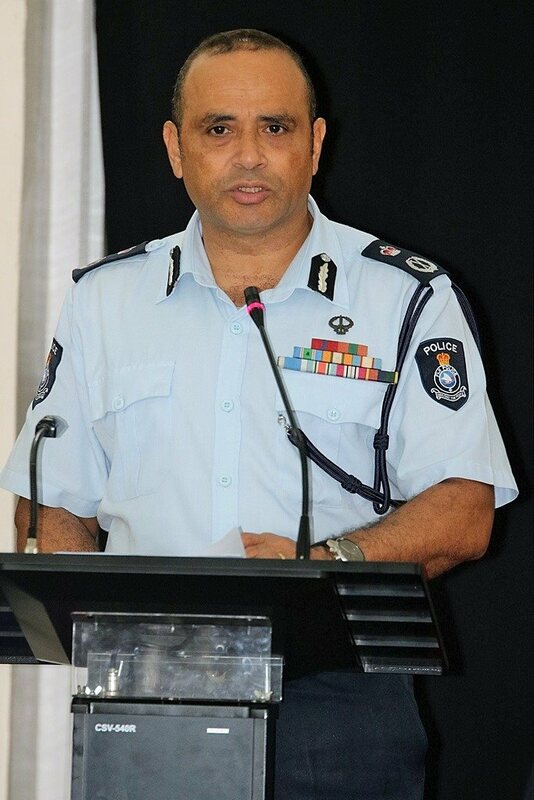 Commissioner of Police, Brigadier-General Sitiveni Qiliho made the comments to the second Basic Recruits Course participants in Suva yesterday. “While people may not always have an appreciative word to say, they can be extremely demanding,” Brigadier-General Qiliho said. “Police officers need to have the mentioned ability – these are skills that continue to challenge the police force,” he said. “This is a challenge in the Policing profession and I believe has led to complaints made against us. “This course is viewed as a means of uplifting service delivery. He said with this, comes an increased level of expectation for Police outputs. “Recruits, from the time you marched in on the 16th of this month, you have literally signed up to be a member of an institution that is mandated to serve. “For the next six months you will learn the laws, processes and procedures that are required of you as a police officer. He said the recruits must make adjustments in their life in order to accommodate the demands that await them in the frontline of policing. Brigadier-General Qiliho reiterated the expectations of the police force by the people. He said it would be in vain if the recruits are not willing to change and accept the qualities needed as a police officer. “This is because majority of the complaints received about our officers and our service is linked to human factors which cannot be taught but needs to be nurtured by an individual officer. He said being in the police force demands their time to the extent of being away from family, demands they put a smile on their face and speak kind words in the face of disgruntled complainants even if they are right. He said this is because people know their rights and they have a certain level of expectation on our roles as police officers. 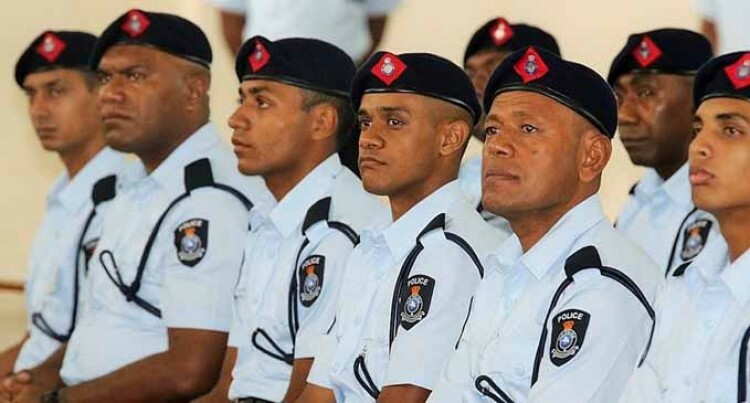 He added that the Fiji Police Force is an open book and when issues of misconduct or unprofessional behaviour surface, their defence mechanisms quickly go into overdrive. “One of the reasons as to why complaints continue to pile up against the institution is because some officers think they are above the law while some have the mindset that the rules that govern our work does not apply to them. He added that the uniform holds them accountable to the Government of the day and those who are essentially paying their salary on a fortnightly basis, the people of Fiji. “It is imperative therefore that you do everything by the book”. The 134 recruits undergoing the six month training, 10 officers are from Tuvalu. Nauru Police Force have also joined the training.